Emergency Ultrasonography is well-integrated into the curriculum of the Emergency Medicine Residency at Maimonides. Residents spend one block in each of their first two years on an ultrasound rotation. 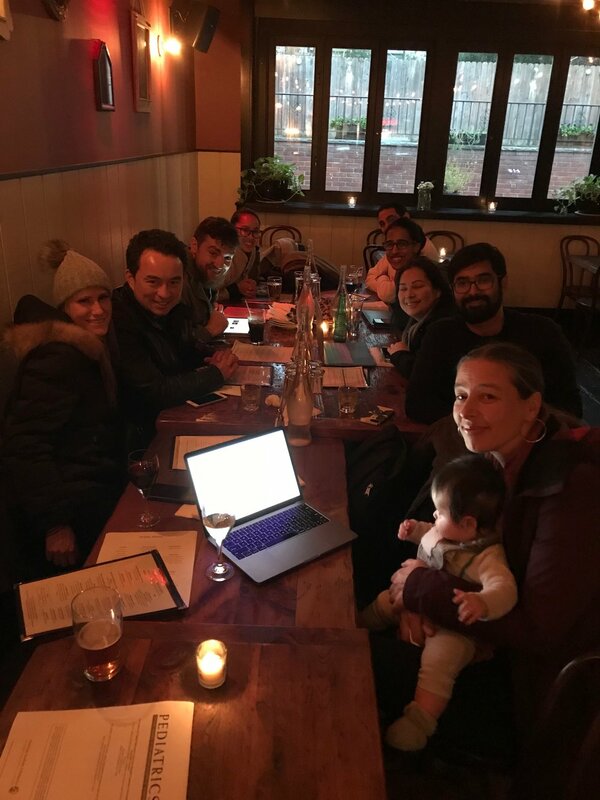 During the rotation, residents participate in small group scan shifts with faculty members and fellows from the Emergency Ultrasound Division, as well as weekly ultrasound review sessions. This combination allows the residents to become proficient in performing and interpreting a wide array of point-of-care ultrasounds. In addition, mastering ultrasound-guided procedures, in particular central venous access, is emphasized. Graduates of the program are expected to be proficient in using this important technology and adept in utilizing ultrasonography in managing critically ill patients. 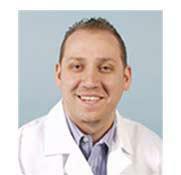 Currently, there are eight ultrasound fellowship trained faculty on staff in the Maimonides Emergency Department. The faculty members are recognized recipients of multiple grants, including NIH funding, have lectured regionally, nationally, and internationally, and have numerous peer-reviewed publications related to point-of-care sonography. In our emergency department (ED) we have five Zonare ultrasound machines, and we utilize a streamlined wireless workflow that allows us to archive our images on Q-Path archival software and also on PACS. All of our adult attending emergency physicians are credentialed in each of the ACEP core emergency ultrasound applications. Our pediatric emergency medicine attendings are additionally credentialed to perform studies for intussusception and appendicitis, and our pediatric patients will often go to the operating room based solely on these scans. 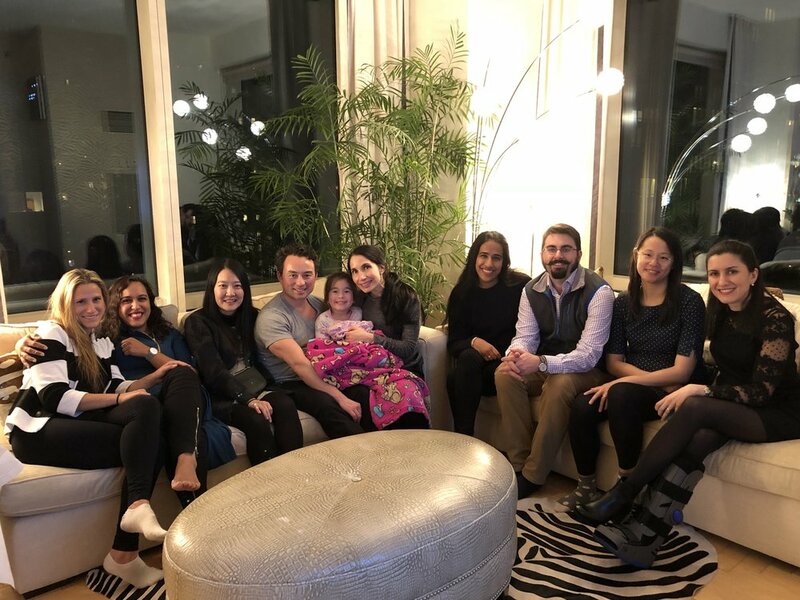 Since all attendings are credentialed in point-of-care sonography, the residents receive ultrasound education from every attending in the ED, fellowship trained or not. There are approximately 10,000 ultrasounds performed in the Maimonides ED every year. It is by far the most common procedure performed in our ED. All ultrasounds performed in the department are recorded and reviewed, which allows residents to receive detailed feedback regarding their technique and interpretations. 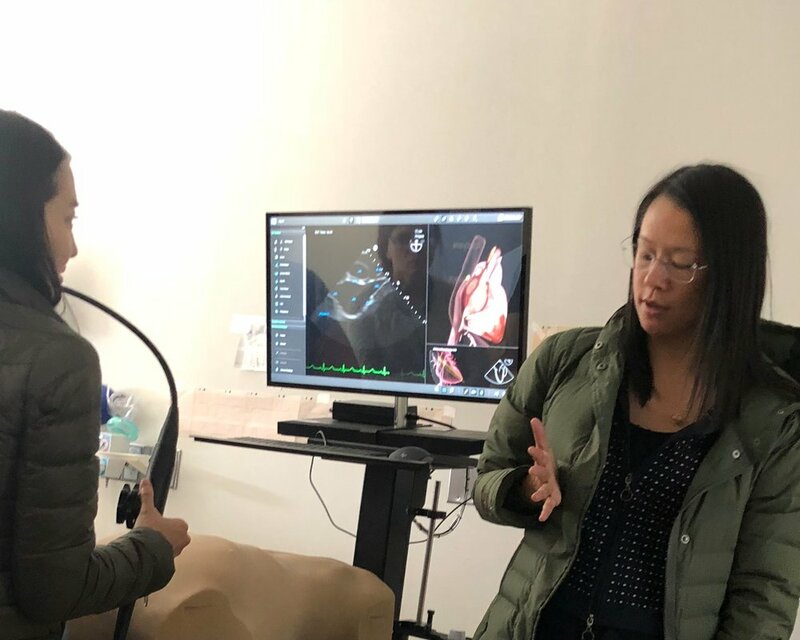 All aspects of point-of-care sonography are covered during residency training, including advanced topics such as lung sonography, advanced echocardiography, musculoskeletal, and procedural guidance. In addition to sonographic guidance of central venous catheter placement, paracentesis, thoracentesis, pericardiocentesis, arthrocentesis, lumbar puncture and peripheral IVs, residents are taught how to perform ultrasound-guided regional analgesia including fascia iliaca compartment blocks and interscalene nerve blocks. 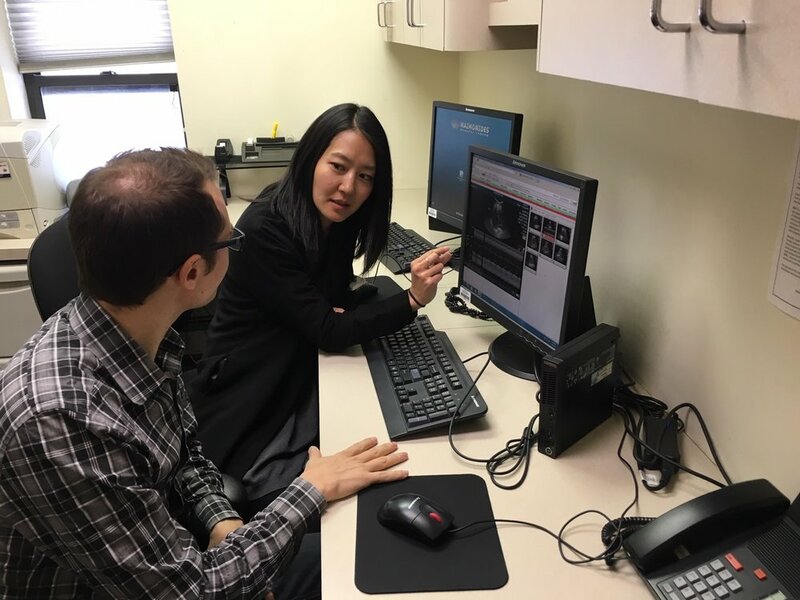 Graduates of the Emergency Medicine residency program will be proficient in using this important technology and adept in utilizing ultrasonography when managing critically ill patients, as most will have performed at least 300 ultrasounds during their training. We believe that point-of-care ultrasonography is life saving and makes us better doctors. Our residents benefit from this ethos.